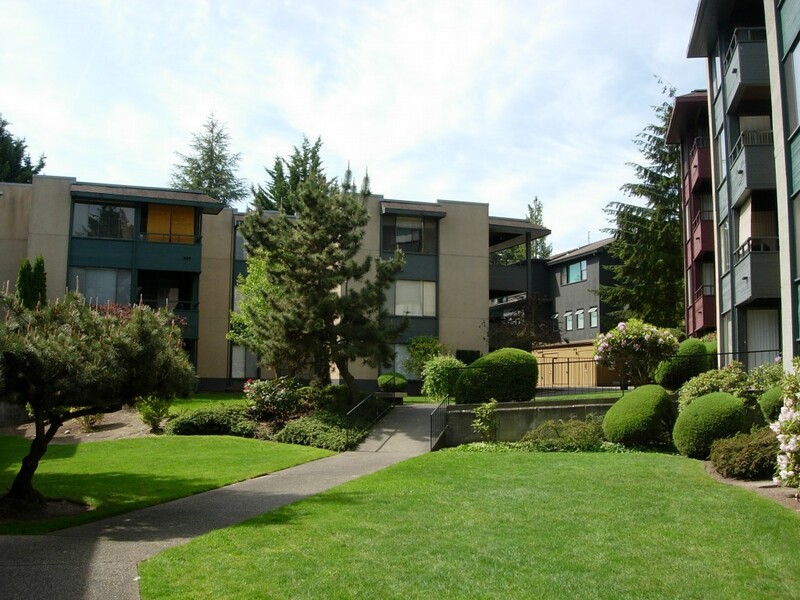 Park Sheridan consists of 174 units in the highly desirable Lake Forest Park neighborhood, which is 15 minutes by car to downtown Seattle. All units have generous closet space, pantry and linen closets, private decks, available covered parking and private storage lockers. Covered parking is available to approximately three-fourths of the units and many of the units have views of Lake Washington and the Cascade Mountains. The Property provides several amenities to residents including a 24-hour club house and fitness center with swimming pool, controlled access entries, and mature garden courtyards throughout.